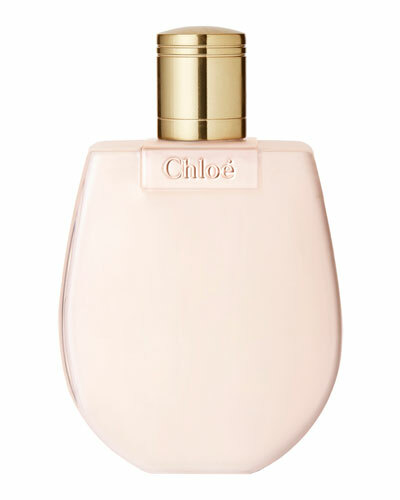 Love Story Shower Gel 6.7 oz. 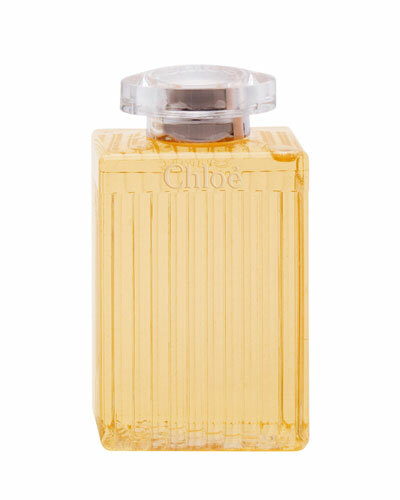 Chloé, the French fashion house, has gained widespread acclaim for its chic contemporary designs. 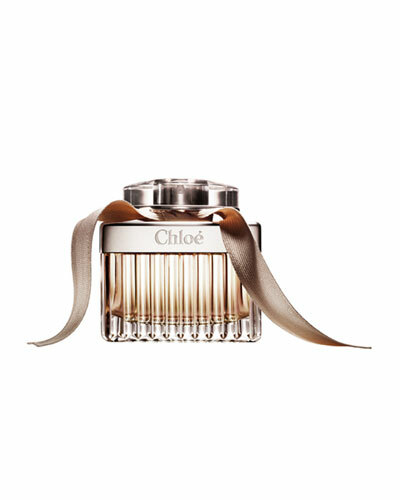 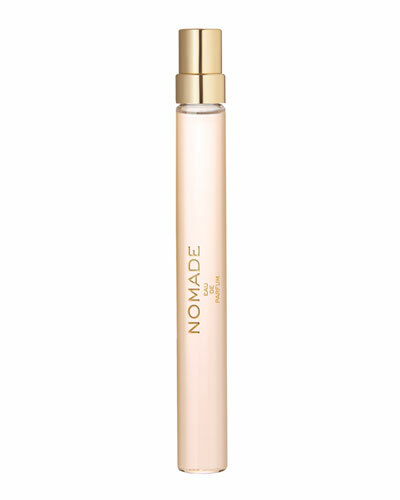 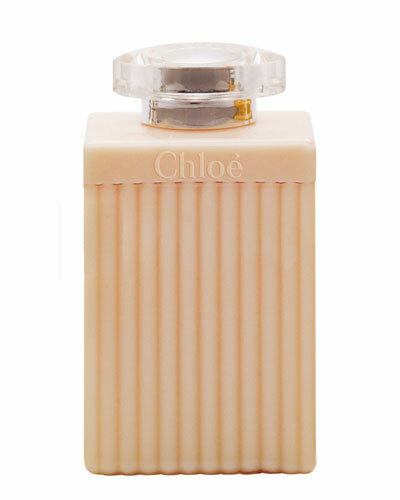 Echoing those aesthetics, Chloé fragrances are spirited and feminine. 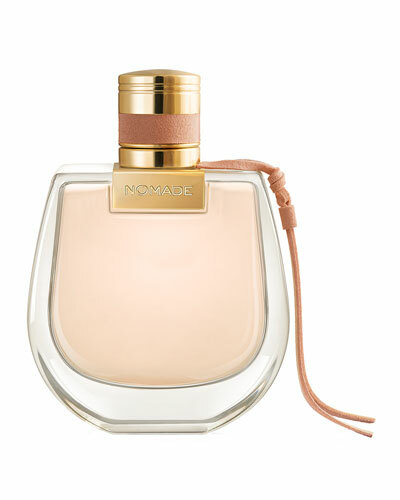 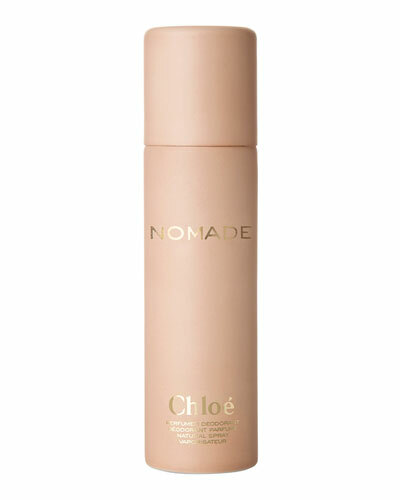 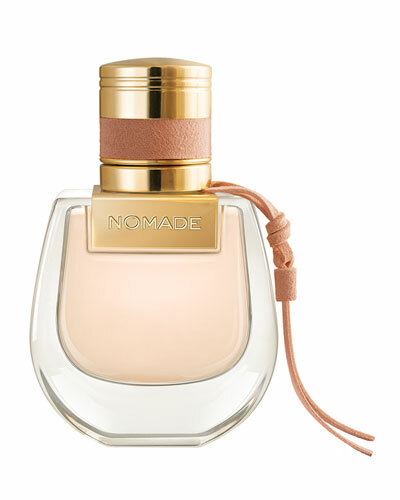 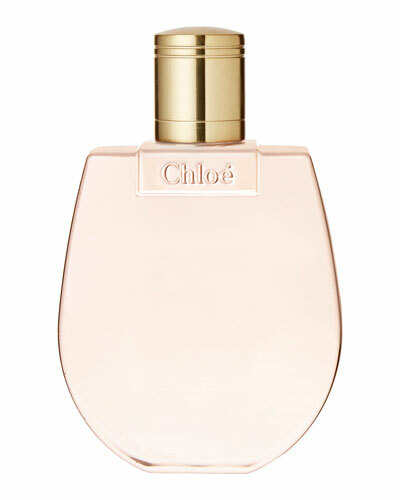 Neiman Marcus offers a collection of Chloé fragrances, including eau de parfum, eau de toilette, body creme, and body lotions.